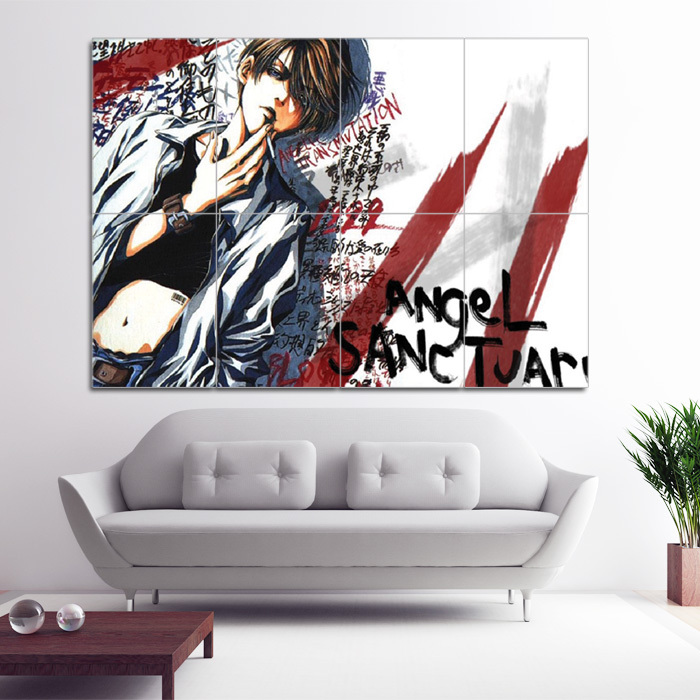 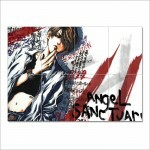 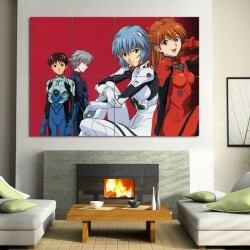 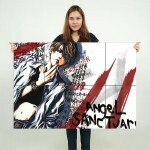 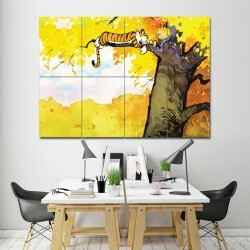 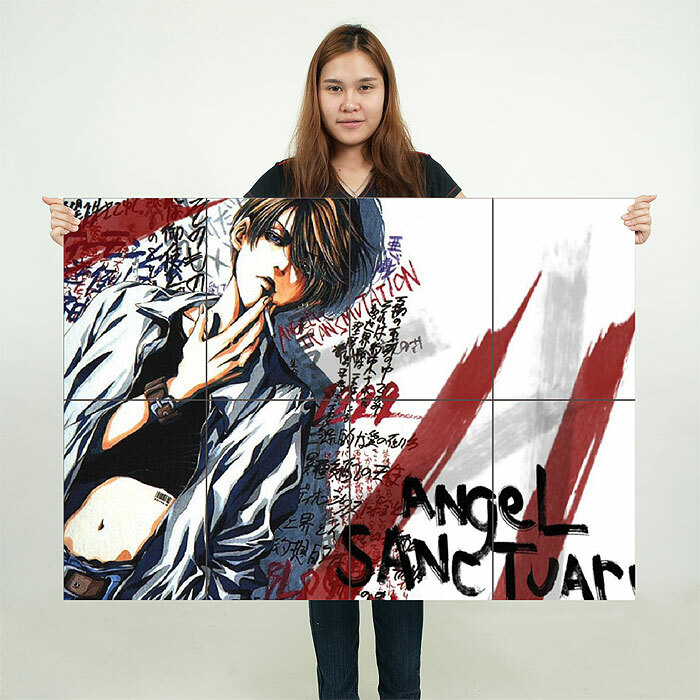 Neon Genesis Evangelion Manga Anime Block Giant Wall Art Poster (P-0501)This poster is an extra larg.. 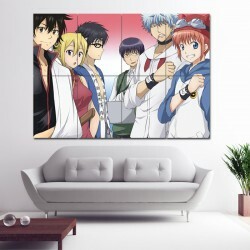 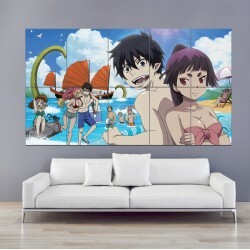 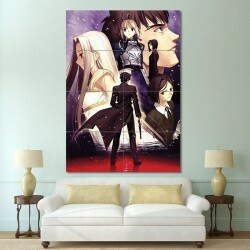 Fate Zero / Fate Stay Night Block Giant Wall Art Poster (P-0580)This poster is an extra large poste..
Blue Exorcist Manga Anime Block Giant Wall Art Poster (P-0701)This poster is an extra large poster p..
Sket Dance Manga Anime Block Giant Wall Art Poster (P-0750)This poster is an extra large poster prin.. 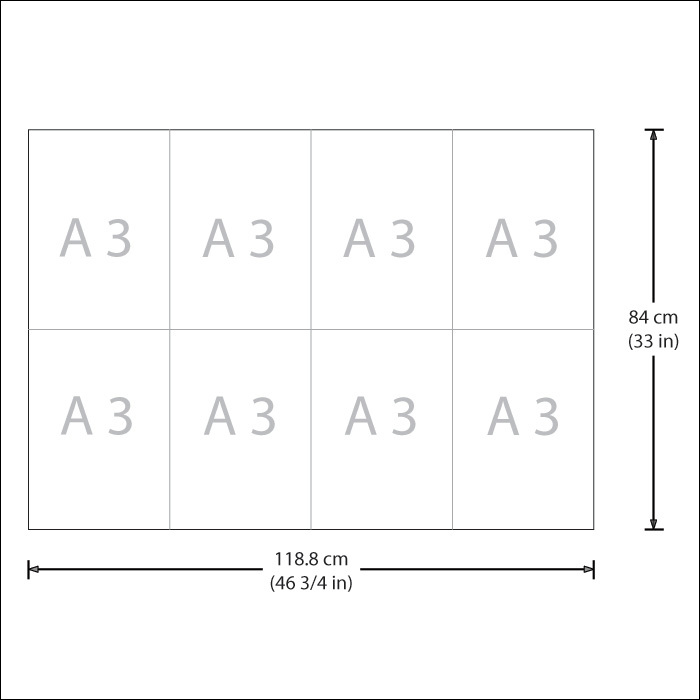 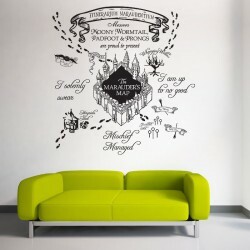 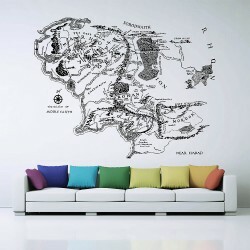 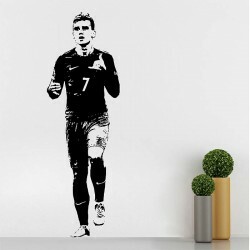 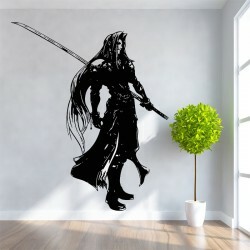 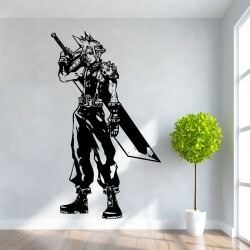 Cloud Strife Final Fantasy Vinyl Wall Art Decal (WD-0113) -----------------------------------------..
Sephiroth Final Fantasy Vinyl Wall Art Decal (WD-0109)----------------------------------------------..